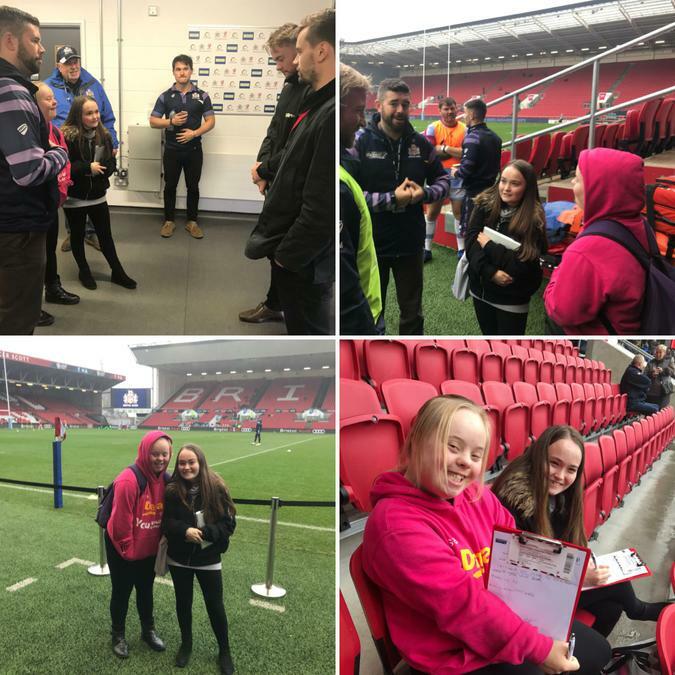 Our Post 16 media group have teamed up with Bristol Rugby Community Foundation and are currently completing the Spectrum Project's Disability Journalism Programme. 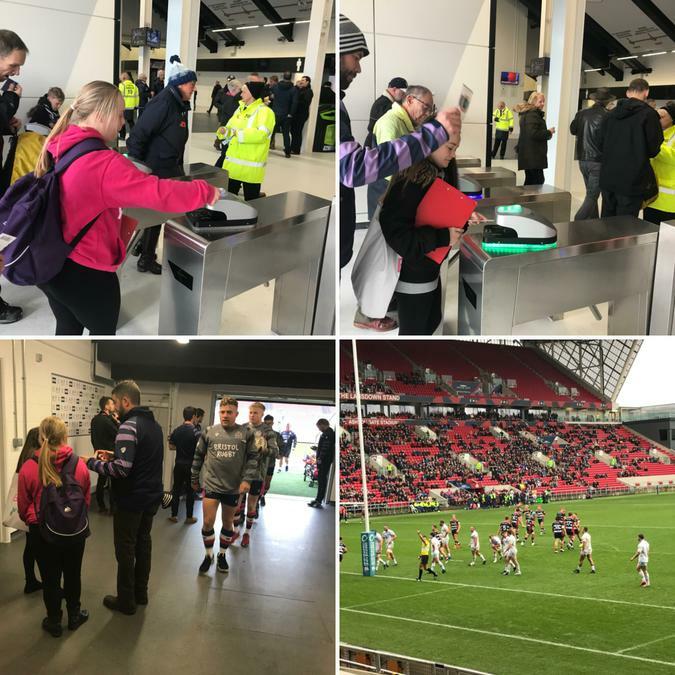 As part of the programme our media learners were invited to attend the GKIPA Championship clash with Rotherham Titans at Ashton Gate on Saturday. 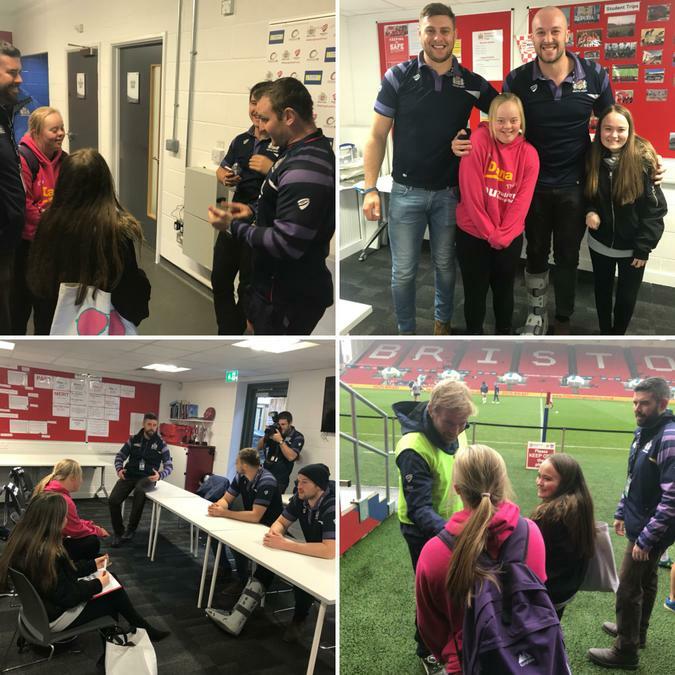 We were lucky enough to be granted access all areas and interviewed players and coaching staff! If you would like to find out more please click on the following link.